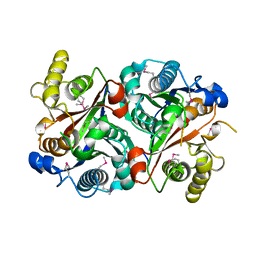 CRYSTAL STRUCTURE OF THE ALR0221 PROTEIN FROM NOSTOC, NORTHEAST STRUCTURAL GENOMICS CONSORTIUM TARGET NSR422. 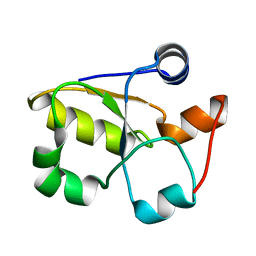 Cite: Crystal structure of the alr0221 protein from Nostoc, Northeast Structural Genomics Consortium Target NsR422. 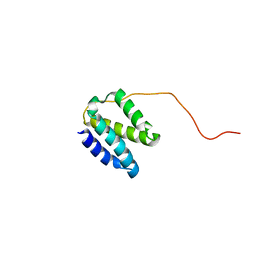 CRYSTAL STRUCTURE OF THE GENERAL STRESS PROTEIN 14 (TDE0354) IN COMPLEX WITH FMN FROM TREPONEMA DENTICOLA, NORTHEAST STRUCTURAL GENOMICS CONSORTIUM TARGET TDR58. 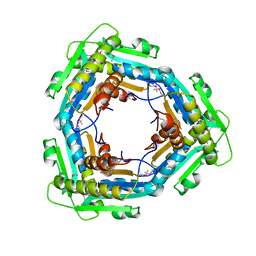 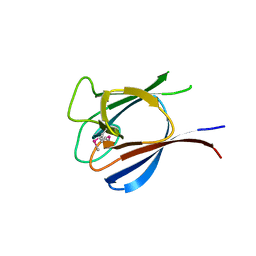 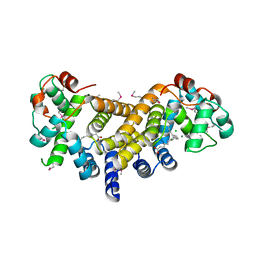 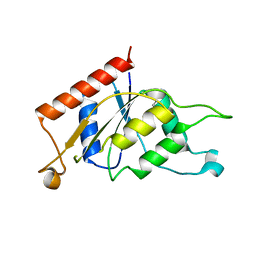 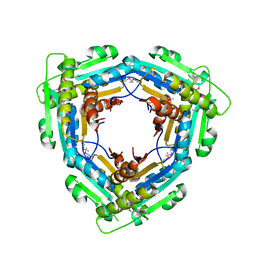 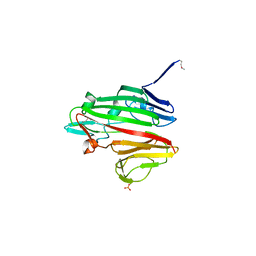 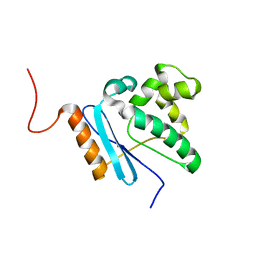 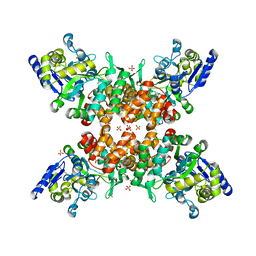 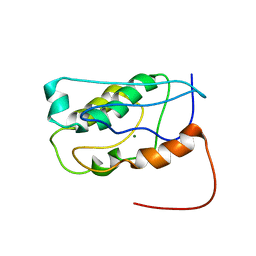 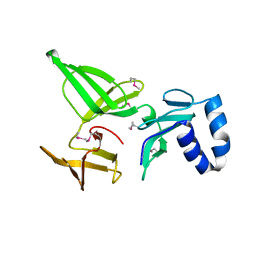 Cite: Crystal structure of the general stress protein 14 (TDE0354) in complex with FMN from Treponema denticola, Northeast Structural Genomics Consortium Target TdR58. 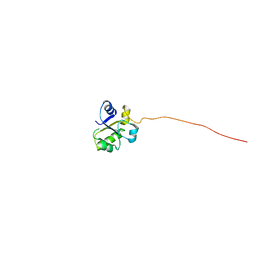 CRYSTAL STRUCTURE OF THE Q8DWD8_STRMU PROTEIN FROM STREPTOCOCCUS MUTANS. 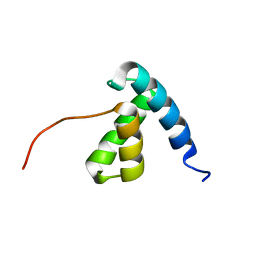 NORTHEAST STRUCTURAL GENOMICS CONSORTIUM TARGET SMR99. 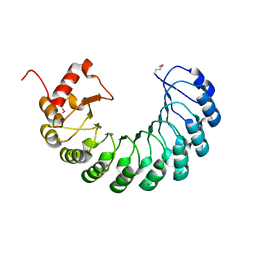 Cite: Crystal structure of the Q8DWD8_STRMU protein from Streptococcus mutans. 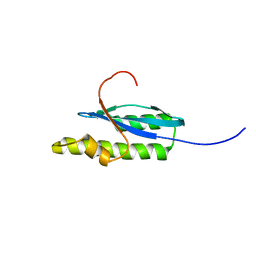 Cite: Crystal structure of the leucine-rich repeat-containing protein LegL7 from Legionella pneumophila. 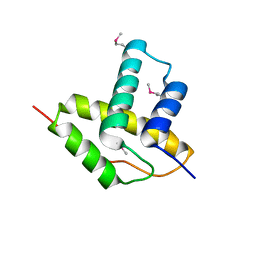 Northeast Structural Genomics Consortium target LgR148. 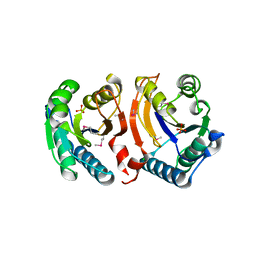 CRYSTAL STRUCTURE OF THE 30S RIBOSOMAL PROTEIN S4E FROM THERMOPLASMA ACIDOPHILUM. 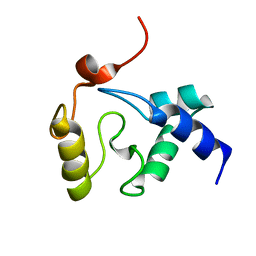 NORTHEAST STRUCTURAL GENOMICS CONSORTIUM TARGET TAR28. 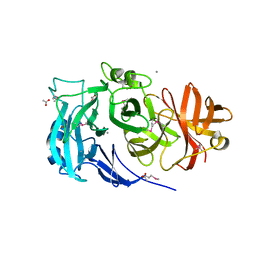 Cite: Crystal structure of the 30S ribosomal protein S4e from Thermoplasma acidophilum. 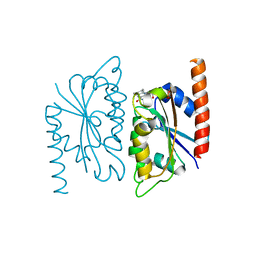 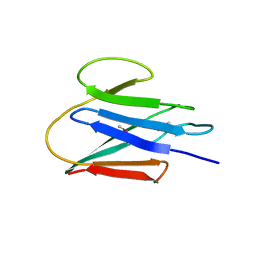 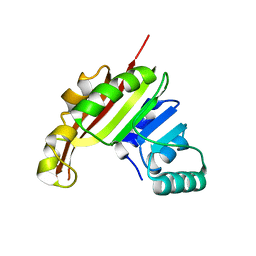 CRYSTAL STRUCTURE OF THE GLYCOSIDE HYDROLASE, FAMILY 43 YXIA PROTEIN FROM BACILLUS LICHENIFORMIS. 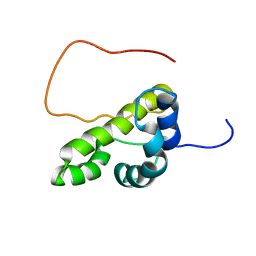 NORTHEAST STRUCTURAL GENOMICS CONSORTIUM TARGET BIR14. 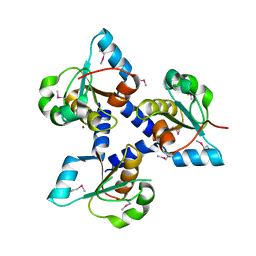 Cite: Crystal structure of the glycoside hydrolase, family 43 YxiA protein from Bacillus licheniformis.